Here's A New Volkswagen You'd Live In, Rather Than Just Owning It! 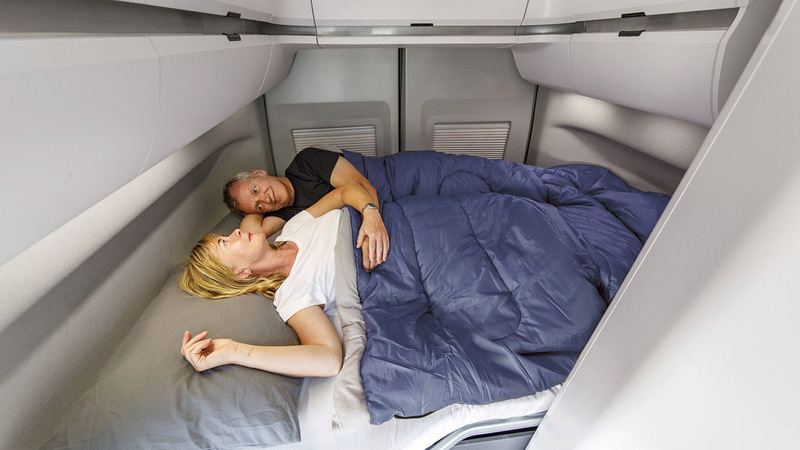 Home Cars News Here’s A New Volkswagen You’d Live In, Rather Than Just Owning It! Here’s A New Volkswagen You’d Live In, Rather Than Just Owning It! Volkswagen is world premiering the newest Grand California at the Caravan Salon in Düsseldorf between August 24 and September 2. 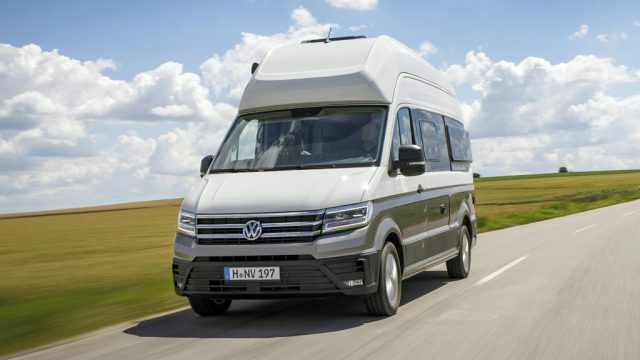 The all-new motorhome is based on the Crafter and with the new version VW is extending its range of camper vans in the six-metre class, completed with bathroom. 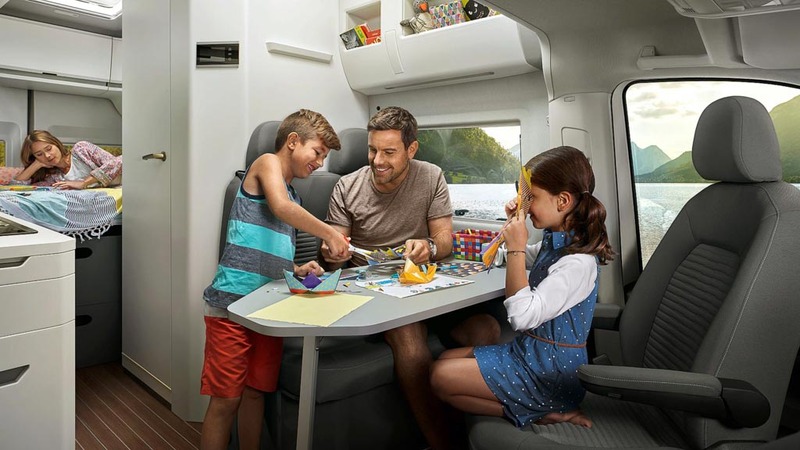 Besides the large sleeping area in the back, the new Grand California will be available with a high bunk bed for children. 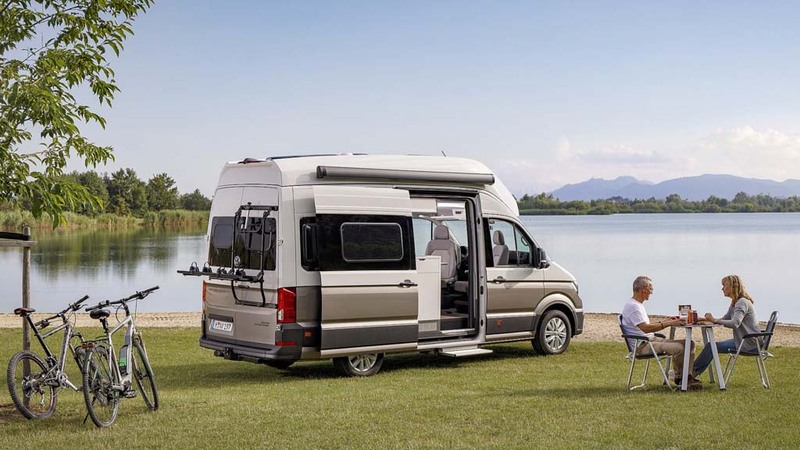 Confirmed to be launched in early 2019 globally, the original version was first unveiled in 1988 and through the years it has become the most successful campervan ever with total sales of over 1,60,000 units. Volkswagen has created the new Grand California on the Crafter’s platform. 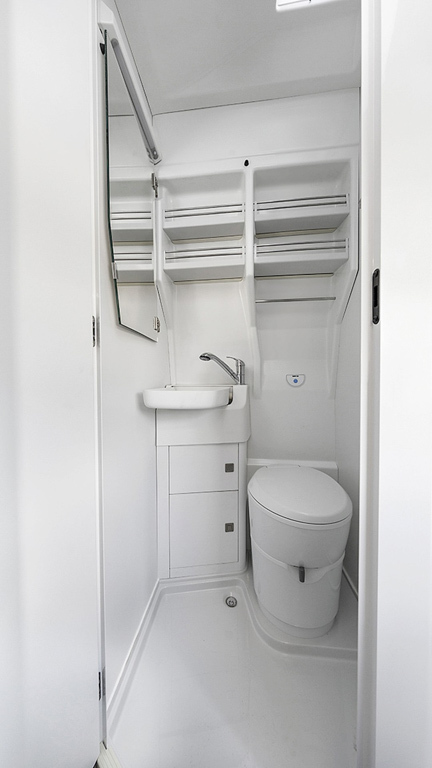 Apart from the new “blackout concept” for the driver’s cab, the cabinet trim is generally in white for a bright, spacious atmosphere; as do the pop-open camper windows both at the back and on the sides, and the large skylights above the double bed in the rear and the living area. The camper windows are fitted with cassette blinds and fly screens. The number of standard features includes kitchen and 840 x 800 mm spacious bathroom, external lighting above the sliding door, external shower with adjustable water temperature, electrically powered step, two-part mosquito net in the door, optional control of the loudspeakers in the living area via Bluetooth, swivel seats at the front and a double bench seat in the living area among others. 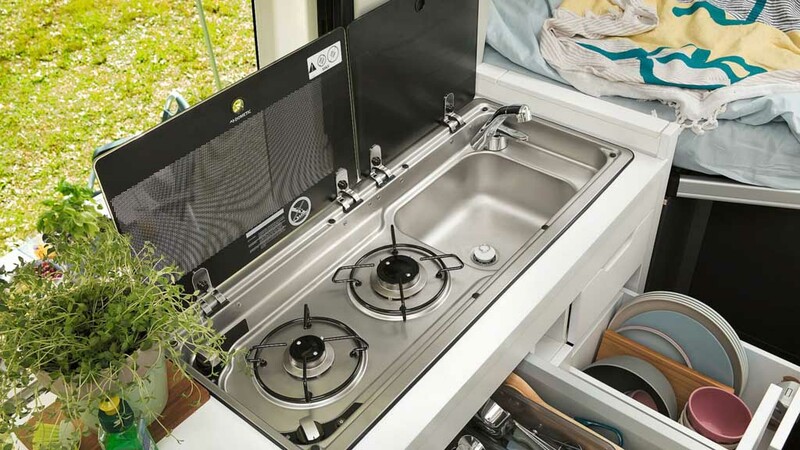 Other equipment are ISOFIX child anchor points with top tether in the rear bench seat, large dining table for four people, a pull-out 70-litre fridge with freezer compartment, a twin-hob gas cooker, a sink and diverse drawers, pull-out storage compartments and tip-up shelves, bathroom fittings include a fold-out wash basin, shelves with holders for toiletries, a cupboard with integrated toilet paper holder, towel holders and a skylight for ventilation, etc. The Grand California can carry 110 litres of water while lights come on automatically via motion detectors as standard in the bathroom. Optionally customers can get a high bunk bed for kids with integrated panoramic skylight above it, roof-mounted AC unit at the back, an awning, a rear bicycle rack and a camping table and chairs. It also comprises of solar panel system mounted on the roof, a satellite dish, LTE/WiFi hotspot router. The driver assistance systems present are Front Assist surroundings monitoring system with City Emergency Braking function, Lane Assist, Blind Spot Monitor, Rear Traffic Alert, Park Assist, Adaptive Cruise Control and the Rear View reversing camera. 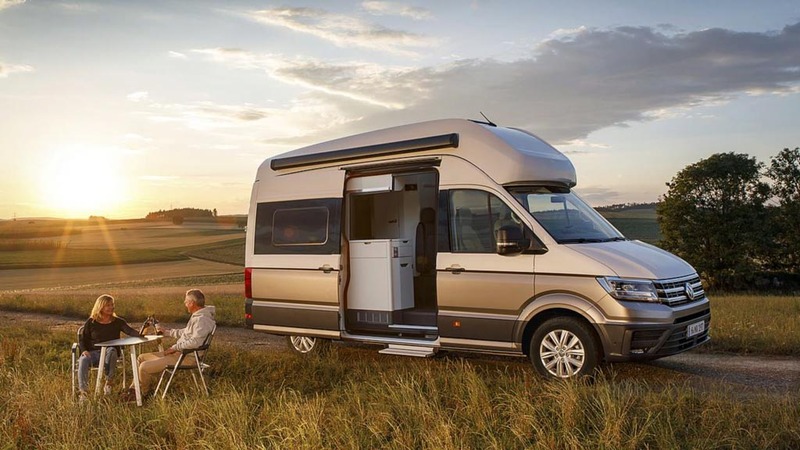 VW offers an all-wheel-drive (4MOTION) system and the new camper high roof is aerodynamically shaped for better fuel economy.